ECOP Governor Federico Marquez was designated chair of the 40th National Conference of Employers (NCE 40) by the ECOP Board of Governors during its regular meeting held on 17 January 2019. NCE is an annual event organized by ECOP to discuss the most important and critical issues on industrial relations and related matters. It brings together corporate leaders, policy makers, legislators, and labor-management experts to expound on the conference topics. Some 500-600 participants representing business and industry, academe, government agencies, and other stakeholders attend the NCE. Meanwhile, Marquez presided over the first meeting of the NCE organizing committee on 1 February 2019 to finalize its composition, establish the working committees, and agree on the dates and venue, among others. 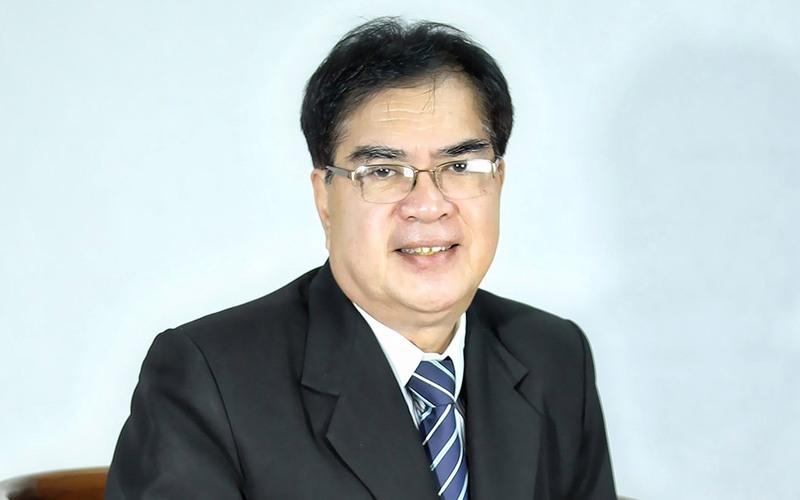 Mr. Butch Guerrero, immediate past president of the Philippine Association of Legitimate Contractors (PALSCON), was designated conference organizing committee co-chair. The working committees constituted with their respective chairs are as follows: ways and means: Mr. Alfonso Siy; program: Mr. Ernie Cecilia; participation: Mr. Fidel Eblasin; Philippine Employer and Marketing: Mr. Jessie Rebustillo.